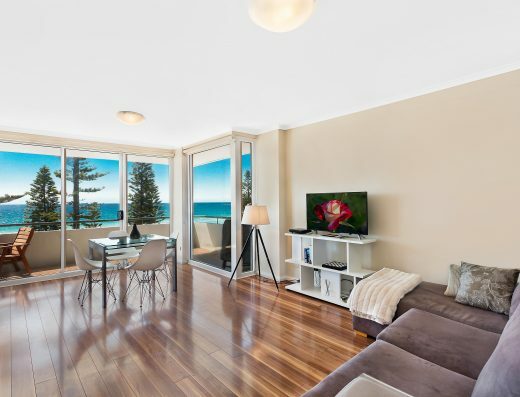 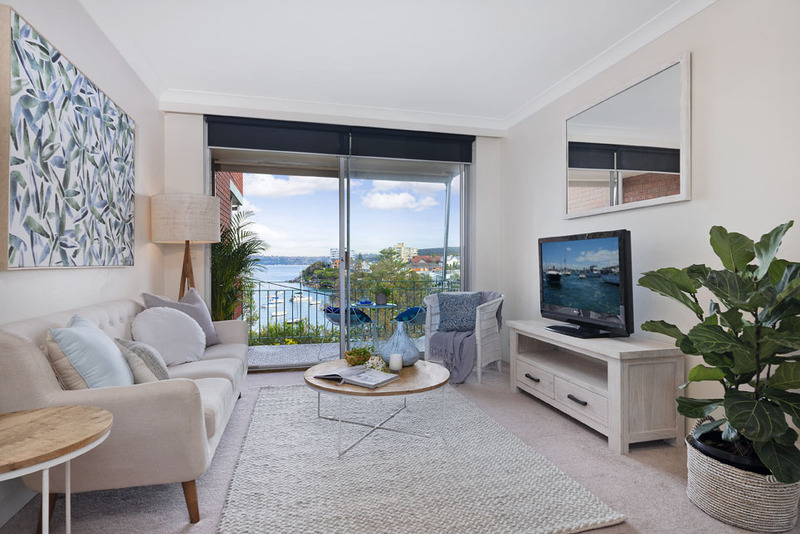 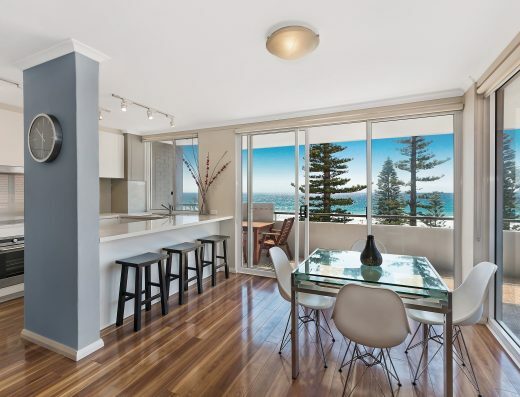 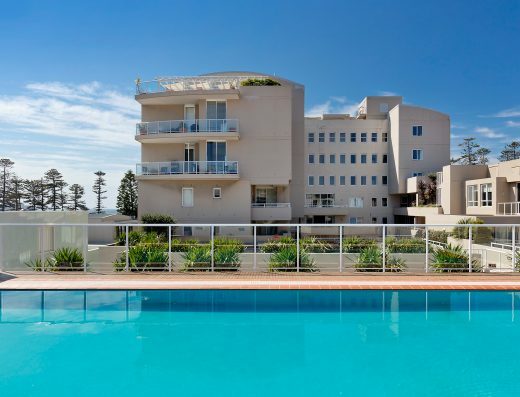 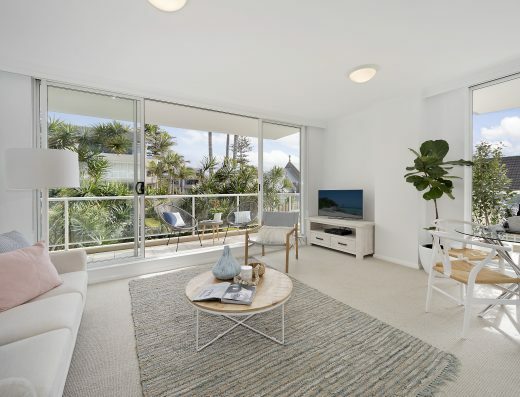 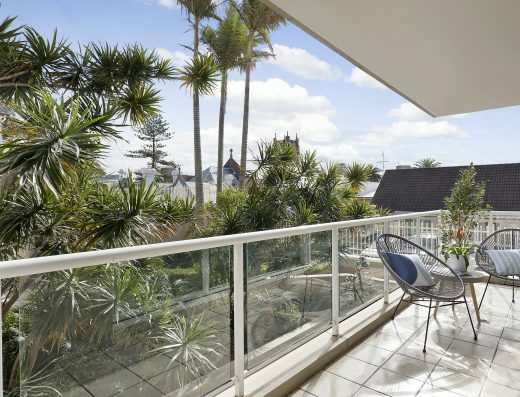 Promising a relaxed lifestyle directly opposite Little Manly Beach and just moments from the heart of Manly, this elevated waterside apartment offers premier views across the boat filled Harbour to the City. 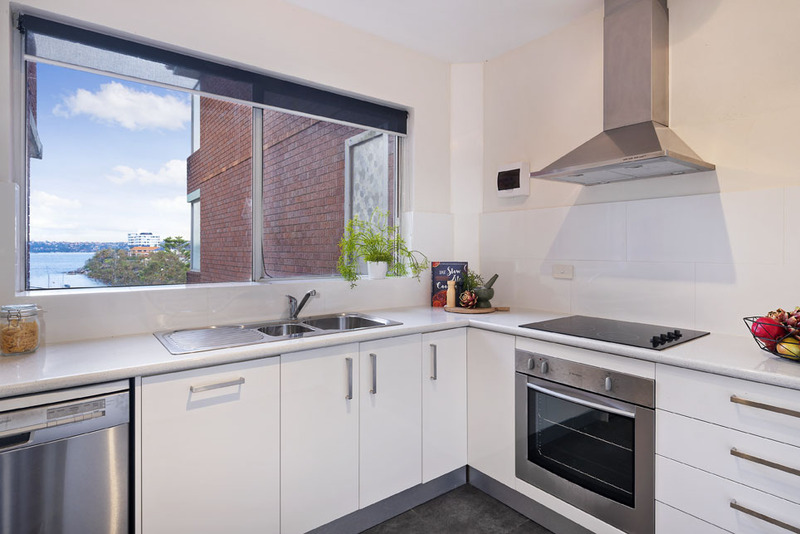 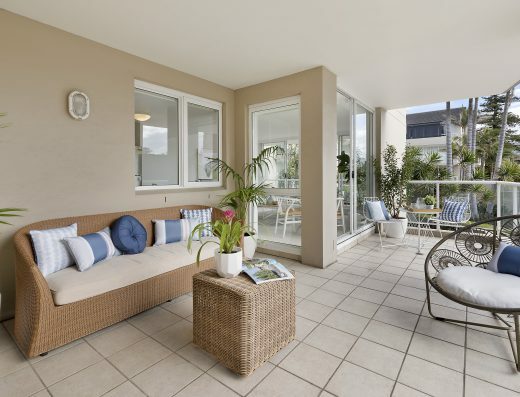 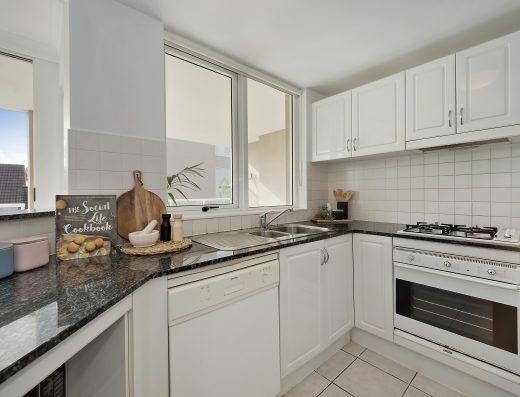 It has been exceptionally well maintained and boasts bright living spaces in an open plan design. 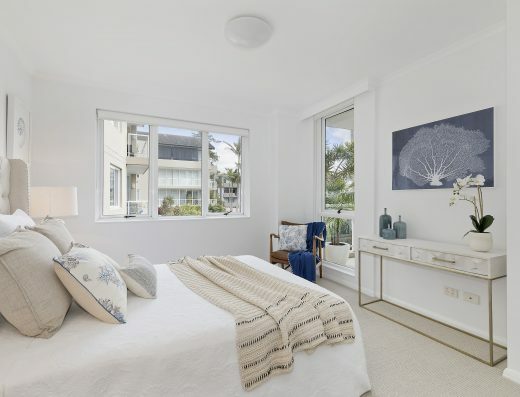 Perfectly placed on the harbour’s edge, the property invites you to thoroughly enjoy the best that coastal living has to offer. 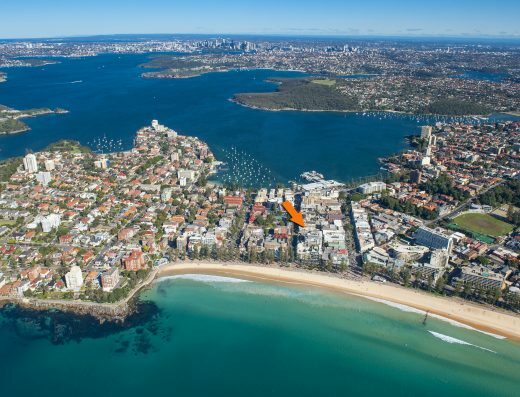 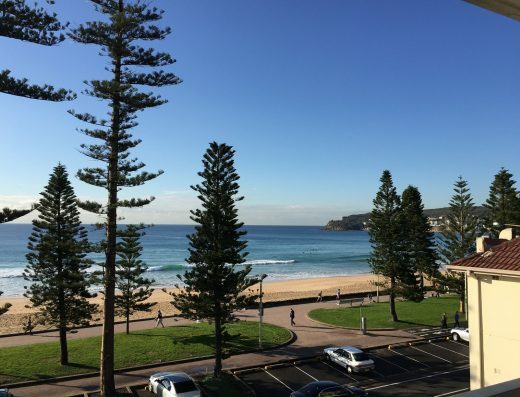 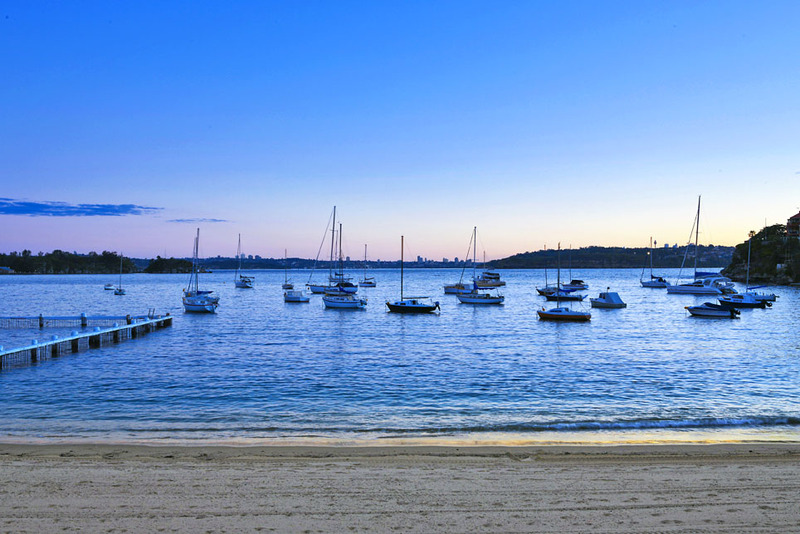 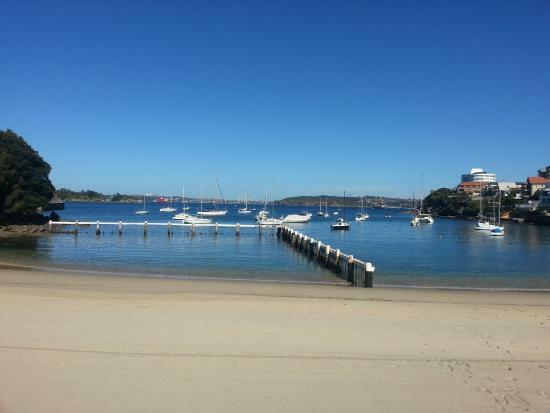 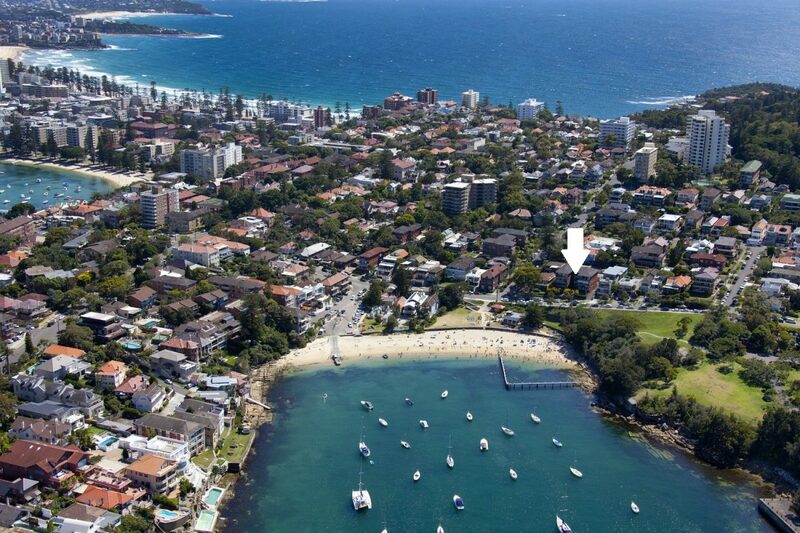 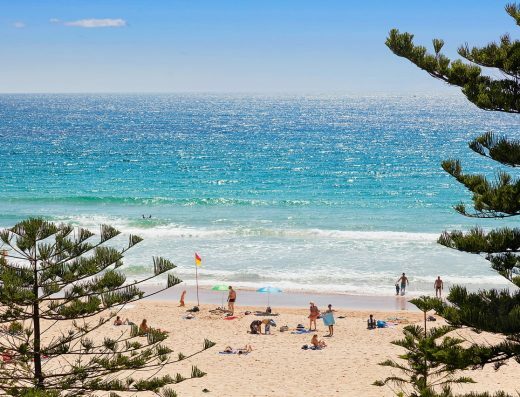 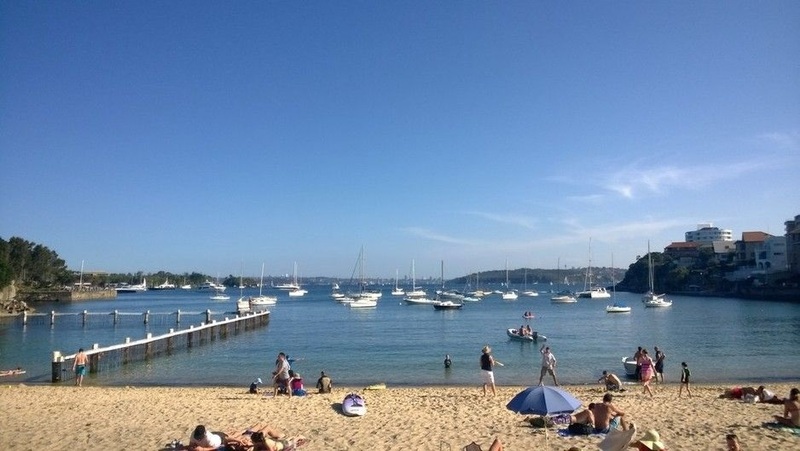 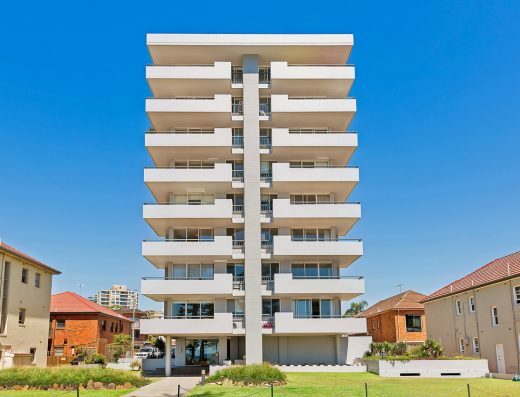 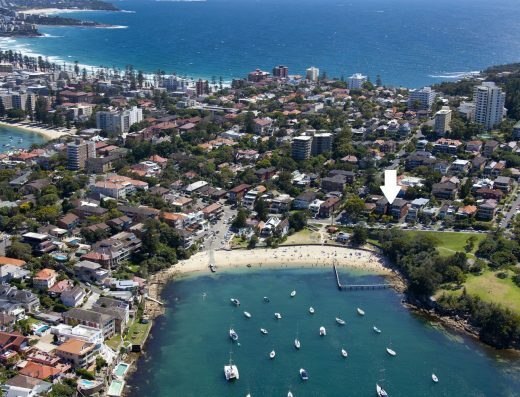 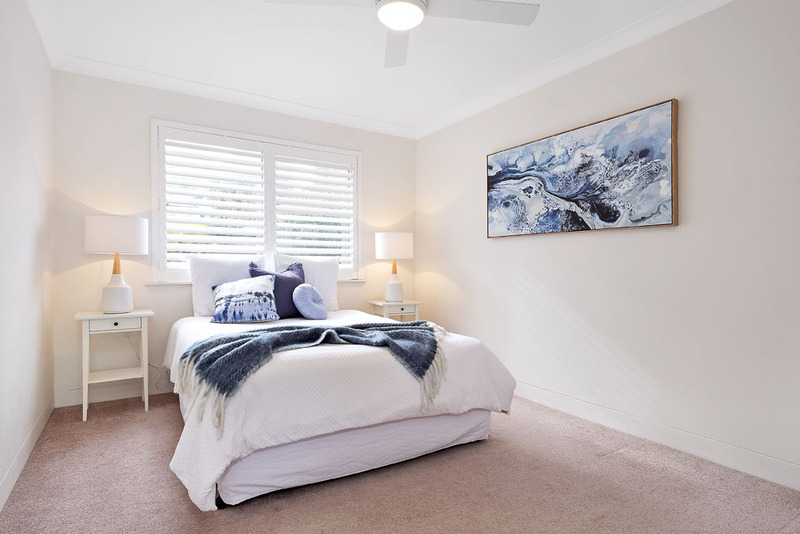 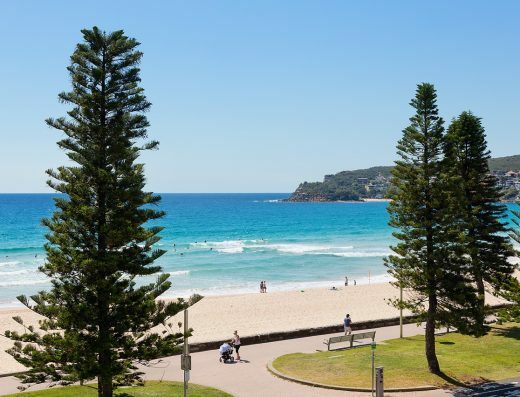 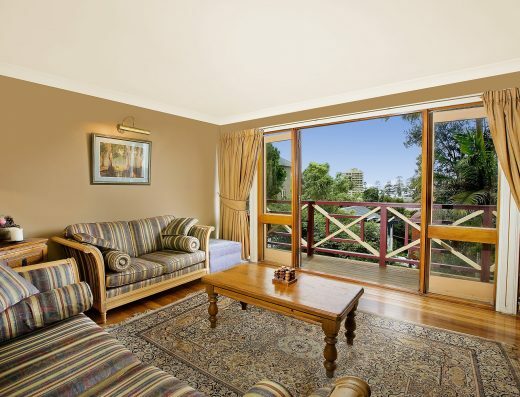 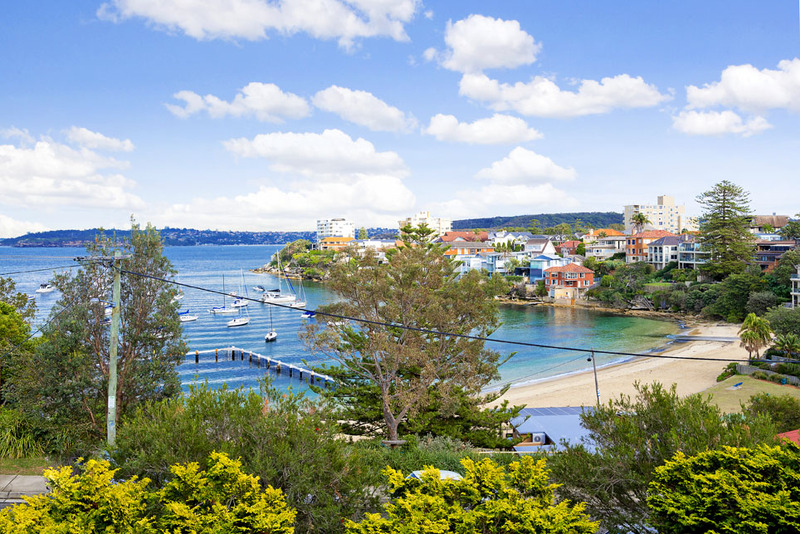 It is close to North Head walking trails and secluded Collins Flat Beach, while just a short walk to Manly Wharf, iconic Manly Beach and The Corso’s selection of shops, restaurants, bars and cafés. 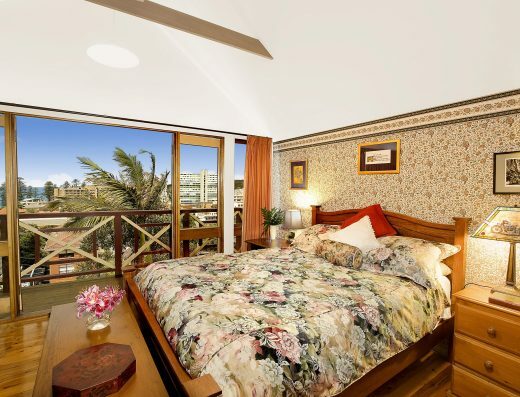 For sale by Openn Negotiation (flexible term online auction). 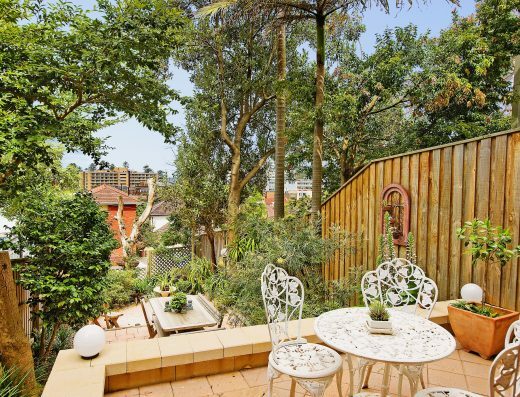 The auction has commenced and the property can sell anytime between now and the 31st July 2018 at 6.30pm. 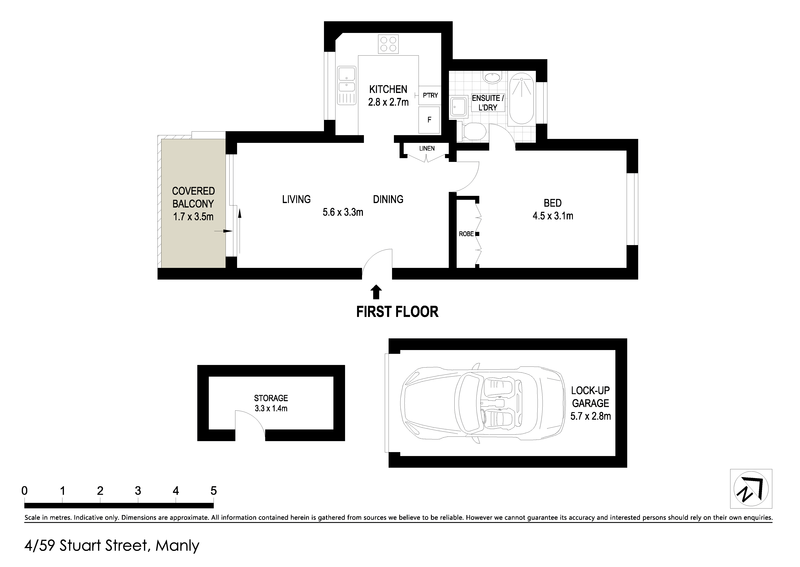 Contact Simon Hardaker to become qualified.